This workbook also contains interactive activities for individual or group reflection. Julianne Wurm works as an instructional reform facilitator in the San Francisco Unified School District. She lives in San Francisco, California. Julianne Wurm works as an instructional reform facilitator in the San Francisco Unified School District. 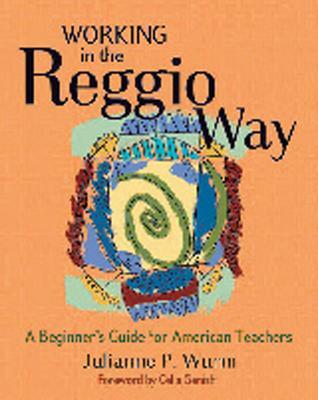 She has taught in inner city schools in Houston, Los Angeles and New York City and worked in preschools in Reggio Emilia, Italy.